Categories: AERIN, BOUTIQUE, FOR HER. 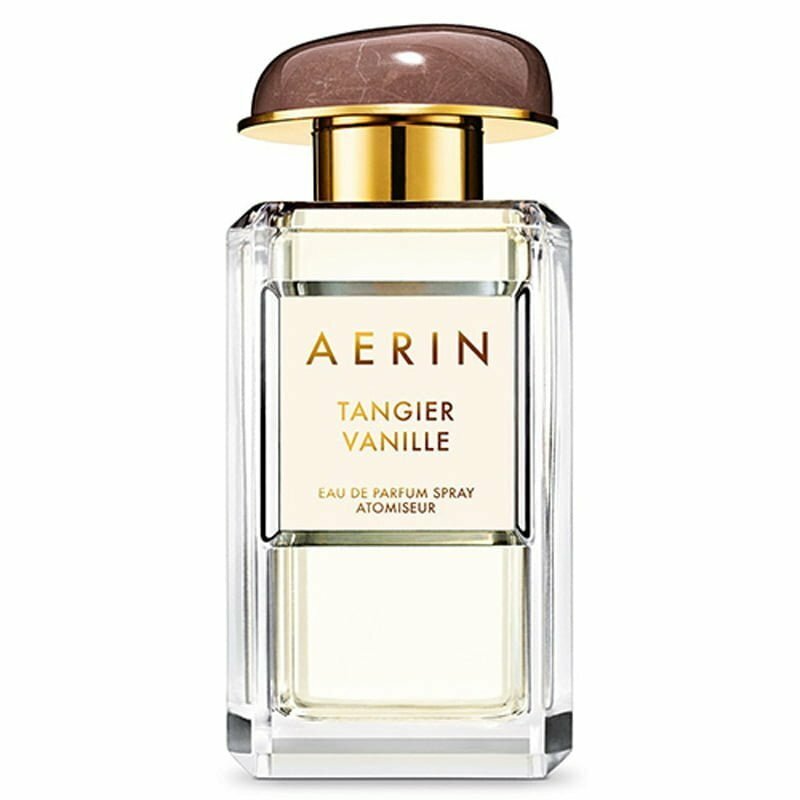 Tangier Vanille by Aerin Lauder is a Oriental fragrance for women. This is a new fragrance. 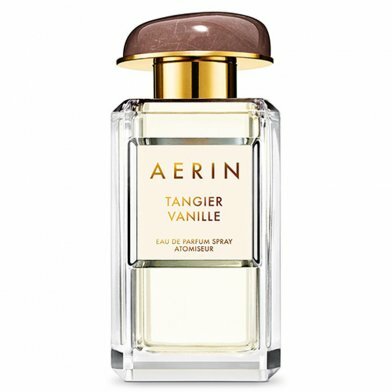 Tangier Vanille was launched in 2016. Top notes are vanilla, bergamot and rose; middle note is amber; base notes are sandalwood and musk.